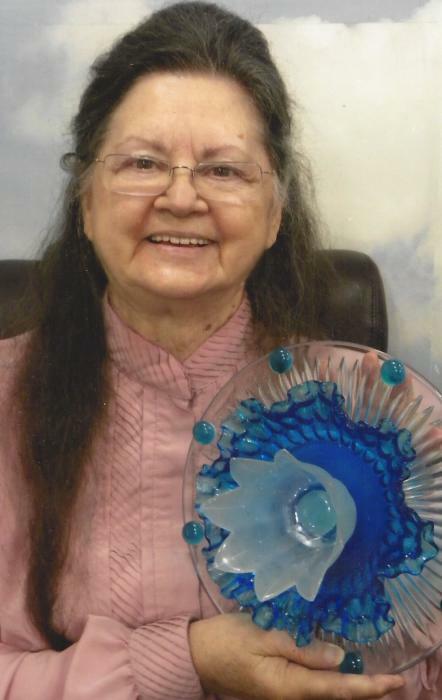 Obituary for Syreljuainia Turner | Esterdahl Mortuary and Crematory, Ltd.
Syreljuainia Merthia Turner, 82, of Moline, peacefully left this life and entered her eternal life of peace on Friday, October 19, 2018, at her home, while surrounded by family. Funeral services will be held at 10 a.m., Tuesday, October 23, 2018, at Esterdahl Mortuary & Crematory, Ltd., Moline. All need to use 60th Street for access to the funeral home. Visitation will be from 4-7 p.m., Monday at the funeral home. Entombment will be at Greenview Memorial Gardens. Memorials may be made to the Humility of Mary Shelter in Davenport, IA, who helps homeless women and children. Syreljuainia was born on March 20, 1936, on Chimney Top Mountain, TN, the daughter of Carl and Roxie (Morelock) Melear. She married Ronald Phipps on August 14, 1954, in Gate City, VA, and they had a son, Grady, and a daughter, Karen. He preceded her in death in 1992. She later married Arvie Turner on May 17, 1996, in Salem, MO. Syreljuainia was a generous, caring and loving person who always put others before herself. 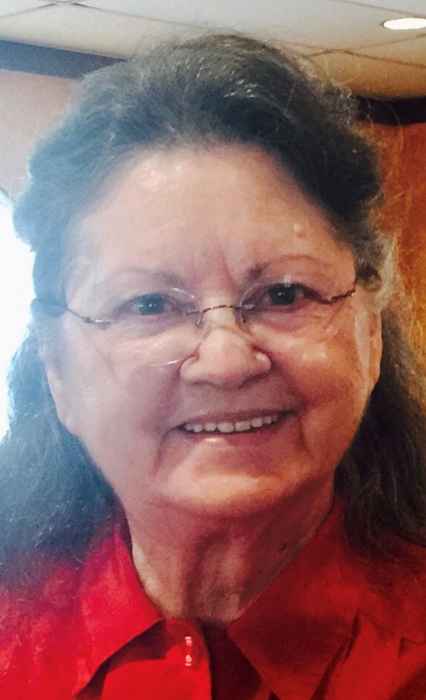 She became the President of the Illinois Evangelist Alliance in the 1970’s. She wrote gospel music and she was a talented guitarist. She was a great leader of prayer, ministered in prisons, outreach, TV ministry and a radio ministry. She was everyone’s “rock” and had a special way of making people feel like family. One of the greatest joys of her life was being a Grandma and Nanny to her great granddaughters and was lovingly called “Muka” by her youngest grandson. Most of all it was her heart’s desire to lead others to the Lord so they could go to heaven, where she is now resting in the arms of Jesus. Survivors include her husband, Arvie Turner, Moline, IL; son, Grady Phipps, Moline, IL; daughter, Karen Phipps, Moline, IL; grandchildren, Jeremiah (Monica) Riley, Muscatine, IA, Karenina (Rik) Slone, Port Byron, IL, Will Brown, Moline, IL; great granddaughters, Izabella Slone and Ajoriea Slone; “daughters”, Cindy Harrell, Dawn Ward, Trish Leihsing ; Shellie Phipps and Vera Coulter a “son”, David Riley, Moline, IL; a special friend Tiffany Holmes; and sister that she dearly loved Sylvania Phipps, Colona, IL. She was preceded in death by brothers, Dale, Emerson, and Doyle Melear, her parents, and her first husband, Ronald Phipps. In her memory do something kind for someone else.